I received products for review. The opinions within this post are of my own and I was not influenced in any way. Please do your own research before purchasing products or using services. Your opinions and results will differ. Call me a fish, but I always have to have a drink on hand. I have a soda, water, tea or coffee by my side at all times. I'll sip throughout the entire day. My most recently discovered beverage holder of choice is a LEXO insulated tumbler. Whatever I'm drinking, the 16 oz. tumbler I have keeps my beverages at the temperature they're supposed to be. The mug maintains hot drinks and insulates cold drinks so that you can keep your drink at the perfect temperature for hours. 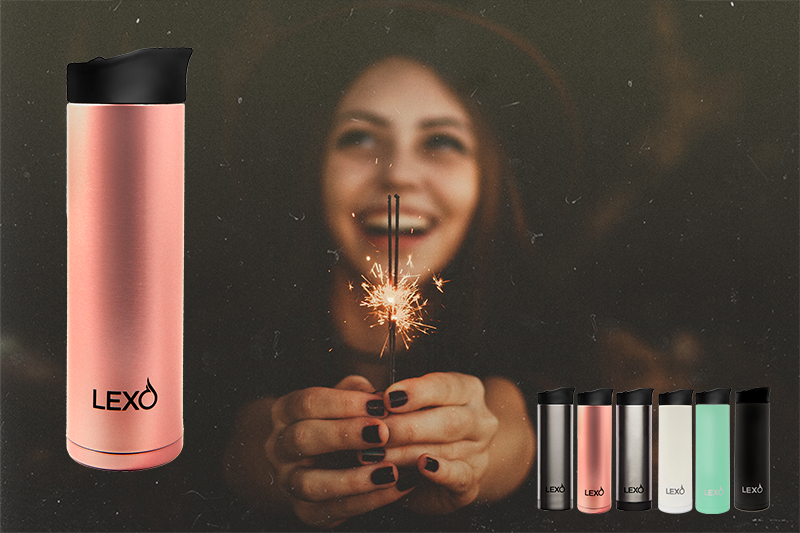 The LEXO utilizes phase change technology to bring your hot drink to an ideal drinking temperature and then keeps it there. The hot drink is cooled through a heat transfer system which makes it just right and holds it there. Phase change technology in the LEXO occurs when a substance in the walls of the container melts from solid to liquid. The phase change material takes many hours to go from liquid back to solid, which is what holds your drink at a near constant, perfect drinking temperature. 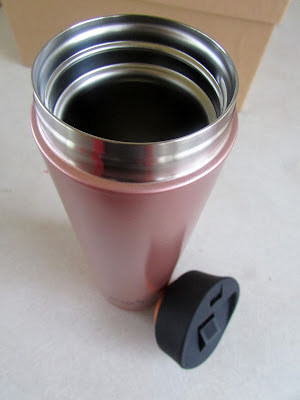 The body of the insulated mug is made from 18-8 stainless steel. The lid is made from food–grade plastic. I like the sleek, contemporary design of the tumblers and their heaviness. They have a heavier feel than any other tumbler I've had. The tumbler fits snugly in my vehicle's cup holder. I don't have a dishwasher so I can't vouch personally for it being dishwasher safe; however, I've used it in the microwave a number of times. The fact that I don't have my drink causing sweat or condensation on my furniture and work desk is a major plus. 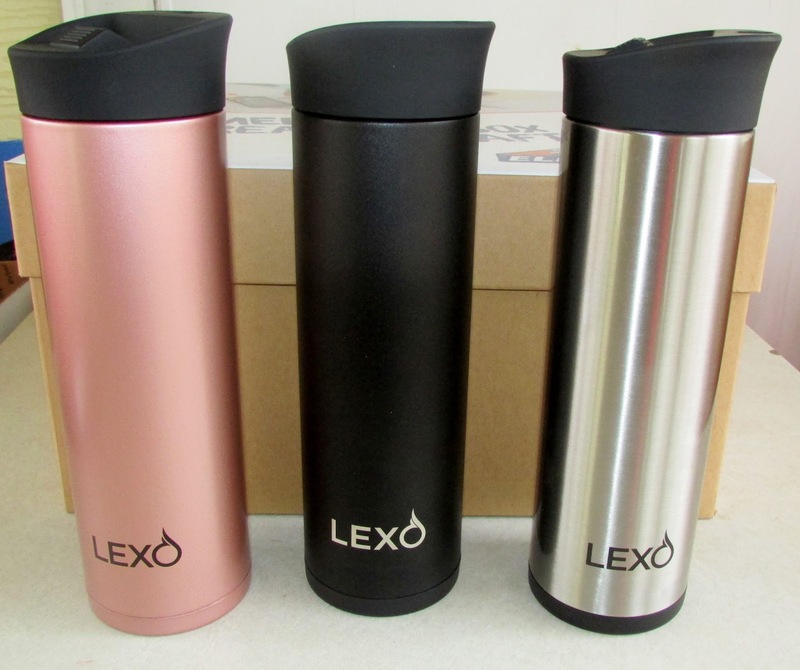 There are four different lid options available for the LEXO Smart Mug. The one I have for my mugs is the Luxury Slide Seal Lid. With it, you just slide the button open and close the drinking valve. I'm not the only one who likes the LEXO Smart Mugs. Jason's been taking one with him when he goes deer hunting. He's out in the woods for hours and says that his coffee stays hot for quite some time. The price point for a LEXO Smart Mug is a little high. They range in the area of $37 to $45. I have to say, though, that these are not cheaply made tumblers and they do, indeed, keep beverages at the right temperature. They're higher end mugs with advanced mechanics. One person will win a LEXO Smart Mug. I only recently learned of PUR attitude, a skincare line that's dermatologist tested and approved, backed by independent clinical studies, and follows the brand’s standards for “Safe Beauty". PUR attitude products contain only safe beauty ingredients and are not diluted with water. I received the PUR attitude Love Your Body Bath Set which includes Caviar Anti-Aging Hair Shampoo, Caviar Anti-Aging Hair Conditioner, and Foaming Bamboo Almond Scrub. I love it, but I don't, but I do, but I don't. I'm not sure I've been so "on the fence" about skincare products before. I will say that I love that PUR attitude has worked to eliminate chemicals and toxins from their products. I'll do a run-down for each product and let you know what I liked and didn't like about them. First off, let's talk about the PUR Caviar Anti-Aging Hair Shampoo. It's infused with caviar extract for soft, silky hair. It is sulfate-free and contains no soap. I'm not used to shampoos with almost no lather, so that threw me off. It has an amazing smell that reminds me of sweet nectar. The shampoo makes my hair feel clean but dry, so I definitely use the conditioner with it every time. The PUR Caviar Anti-Aging Hair Conditioner combines pure Moroccan argan oil, kukui nut oil, jojoba oil, coconut oil and caviar extract to nourish the scalp and replenish dry, brittle hair. It doesn't really have a fragrance. I really like the soft feel of this conditioner and it helps my hair when used with the shampoo. The PUR Scrub Foaming Bamboo Almond is probably the best exfoliant I've ever used. I have very dry skin, particularly around my elbows and nose. This scrub works great with removing dead skin cells, especially in those troublesome areas. The scrub is formulated with crushed bamboo and almond, and is enhanced with natural botanicals and essential oils to soothe and condition skin. It is recommended to use this scrub 2-3 times a week. I've never actually seen any foam from this scrub. I use it as indicated but can't say I see foam. The texture is that of gritty sand and it looks like cocoa. It actually leaves residue in my bathtub which is somewhat of a pain but I absolutely love how this stuff works. My skin feels renewed and rejuvenated after each use. I don't know how long the sale is going to last but, right now, you can purchase any one item from PUR attitude and get one free. And, shipping is free for any US orders $5 or more. That's great incentive to check out these skincare products that are natural and good for the skin. I must write appointments and dates down or I'm liable to forget. I also work midnight shift with rotating nights off so I keep track of that throughout the year with a planner. In other words, I have to "write my life down". Minted, a company that's known for unique art, stationery and home decor, has come through with providing day planners to help stay organized. You may have heard of Minted over the Christmas season. Several bloggers used their services for holiday and Christmas cards. I personally used Minted to create day planners for myself and others. It is almost the beginning of the year and it's a great time to consider purchasing a day planner. Minted offers personalizable notebooks that can be customized with unique cover designs, photos, and text. The notebooks can be turned into an address book, planner, or journal based upon choice. Although you can use a picture for the front cover, I chose to use designs from the many options. I created day planners for myself and a couple for my teenage kids. I know Logan's will come in great use when he's writing down his college schedule and Shelby will use hers to keep track of when she has to work. After I chose which design I wanted on the front cover, I was able to add each person's name for a personalized effect. On each inside cover, I included a photo that was special to that person and used a quote that was already suggested. The monthly planners are 20 pages and slim in size. It includes a two-year overview and undated month spreads. This means you can write in the months and dates yourself. You don't have to start with the beginning of the year if you'd rather not. There's also a paper pocket for bills and receipts, and stickers to mark important dates. Extra pages are available to write notes, and a clear protective cover keeps the front of the book smudge-free. You can choose spiral binding (which I did) or grommets. The process to create the monthly planners was simple, and I love that each planner is individualized to each person. I'm ready to tackle 2018! 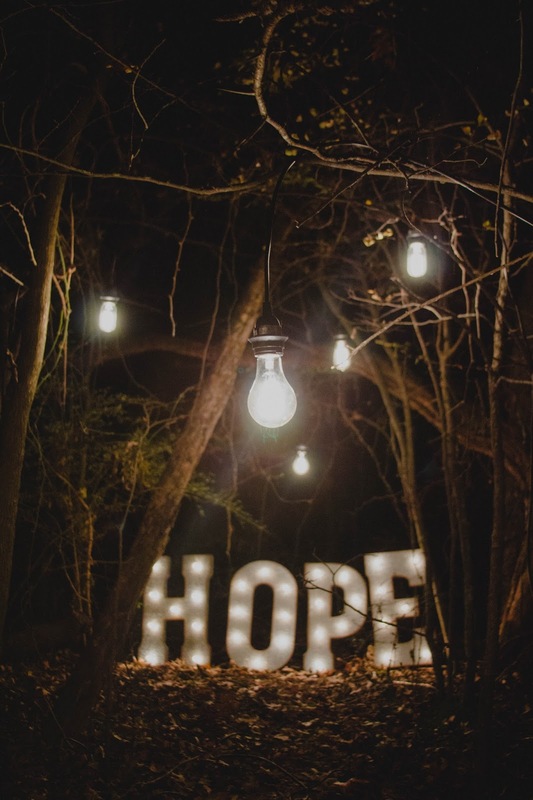 The winner of the My Christmas Prayer children's book giveaway is #8, Pam. The winner of The Doux Shampoo and Texture Foam giveaway is #62, Elsie Mangeri. The winner of the Welch's Fruit Rolls giveaway is #3, Peggy. The winner of the Really Woolly Christmas Blessings book giveaway is #28, Julie Waldron. The winner of the Reader's Digest Mind Stretchers Puzzle Book giveaway is #5, skkorman. The winner of the Jackson Galaxy Butterfly Ball giveaway is #30, Missy Schutz. The winner of the ThriftStyle book giveaway is #5, Rachel Browning. The winner of the Go Organically Fruit Snacks giveaway is #49, Darlene. The winner of the Chuckit! Locator Sound Ball giveaway is #9, Ken Ohl. Congrats to the winners and thanks to all who entered. 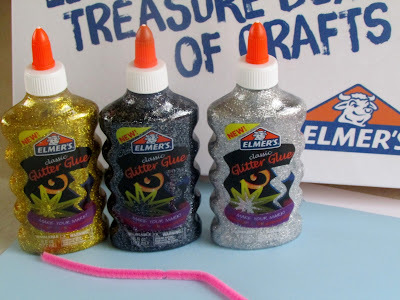 Be sure to check out and enter the current giveaways going on at my blog. They're all listed at the top left hand side of my home page. There's no limit to how many you can enter or how many you can win.